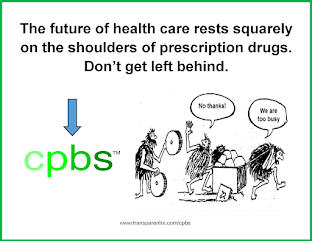 1) DIR fees hide the true cost of the drug, from the plan sponsor, to the PBMs financial benefit. 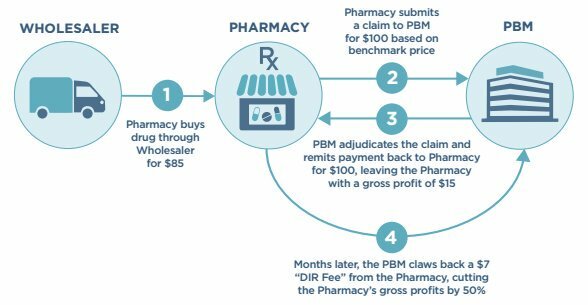 For example, PBMs might break-even on retail pharamcy network discounts on the front-end only to make up for it on the back-end through DIR fees. PBMs should be negotiating these discounts on behalf of the client then passing these savings onto plan sponsors. At the very least, PBMs should be disclosing their take home on these fees to plan sponsors. 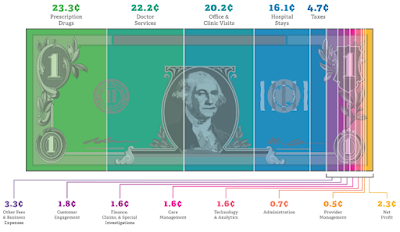 2) Members cost share (i.e. coinsurance) too doesn't take into account the PBM's true cost when DIR fees are collected. If these fees were applied at the point-of-sale these plan participants would pay less and in some cases significantly so. As a first proactive step to manage DIR fees, pharmacies should understand their contract and the various conditions therein. The NCPA DIR Fee FAQ guidance document asserts that pharmacy owners should manage these fees by performing “due diligence when evaluating contracts and make sure you are aware of and understand all of the different terms and conditions contained in your contract including network pharmacy manuals when incorporated by reference into a contract.